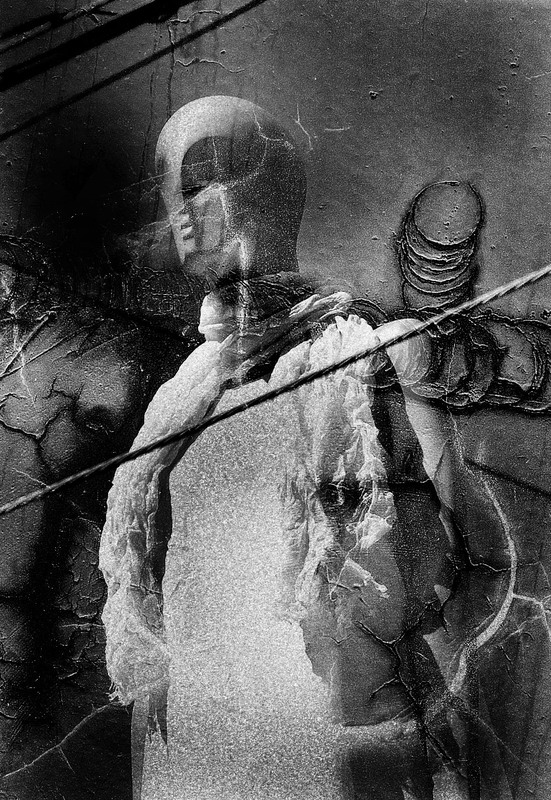 Kikuji Kawada is creating his own world of photography more than 50 years based on myriad ability. The outstanding works of Kawada constantly attracts attention in Japan, and receives international attention as well. In recent years, he had exhibitions “Eureka – The Complete City” (2001), “Invisible City” (2006) and “Atlas – The Complete City 1998-2006” (2006) which was combination of previous two series. They are the world of photography by Kawada captures relationship between Kawada himself and the characteristic scene of the times. 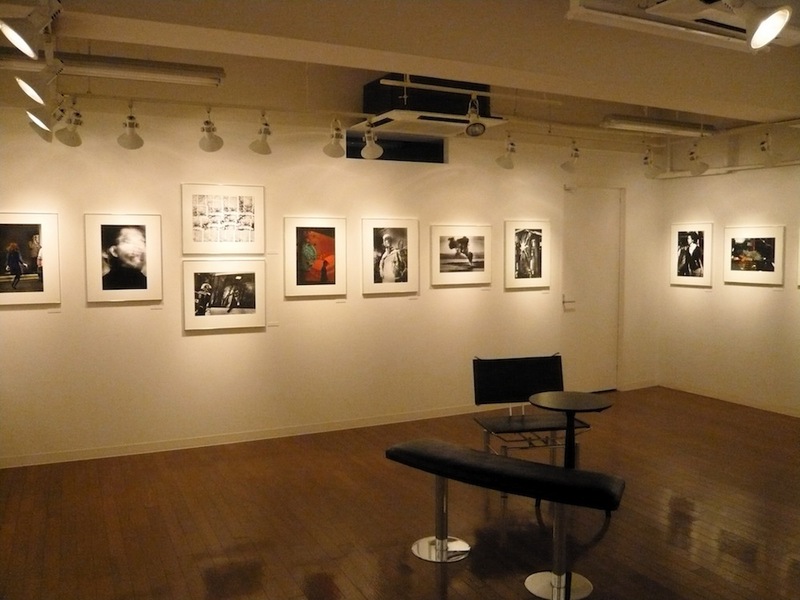 The exhibition “World’s End 2008 – 2010″ shows photographs from late 2008 until March 2010. The title “World’s End” is closest the total shape of all series of photographs of the city by Kawada. Mysterious objects suddenly appear in the city, heavy equipment at construction site, etc., they are mostly photographed from in his car. Around 30 images in black/white also in color are shown at the exhibition. Born in Ibaraki Prefecture, 1933. Founder member of “VIVO”, photographers’ agency (1959-1961). Received the Minister of Education’s Art Encouragement Prize, 2004.